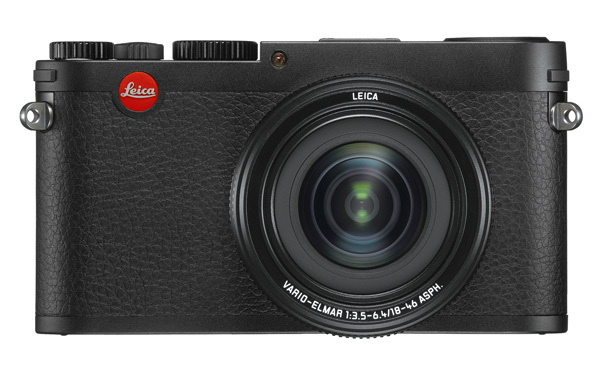 The German manufacturer of premium photographic and optical products, Leica Camera AG, has unveiled their latest digital compact camera named the X Vario. 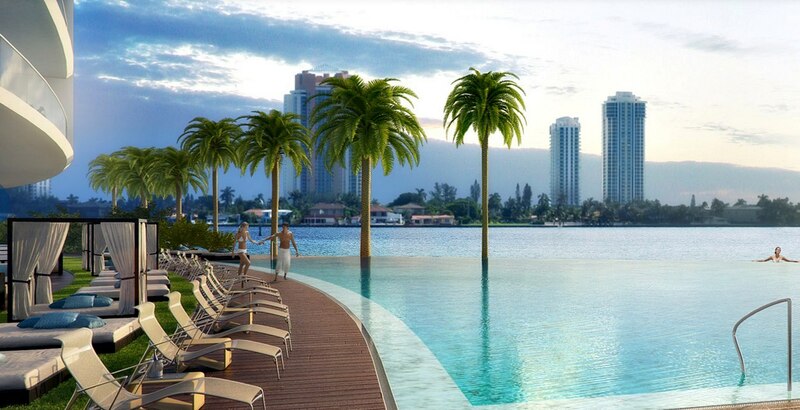 ECHO Aventura is the most recent luxury residential project in north Miami. 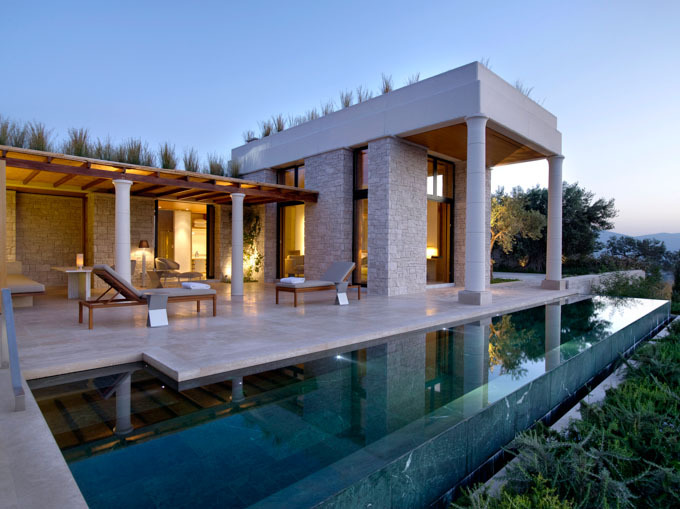 The expectations are high, due to the collaboration between architect Carlos Ott and the innovative interior designers George Yabu and Glenn Pushelberg. 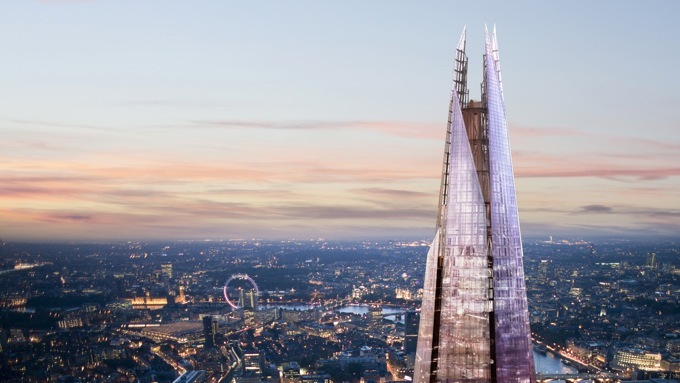 Should you find yourself yearning to dine at abnormally high altitudes – with extra leg room as standard – our great capital city seems to be expanding its skyline,so you can expand your waistline. Recreating a Michelin-starred dining experience within the confines of your own home is a notion most without personal chefs would meet with hearty disregard. 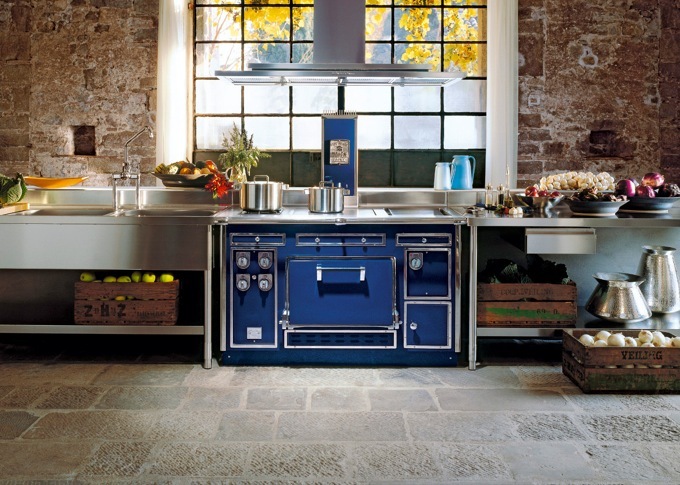 Although, if you discovered there was indeed a way to enjoy food at home that met the standards presented by the likes of Alain Ducasse and Tom Aikens, for example, it’s probably safe to assume this same whole heartedness that once found solace in disregard, would be displaced into feelings of excitement, curiosity and enthusiasm. Well, prepare yourselves as modern culinary technology has made this the case exactly. Introducing Electrolux Grand Cuisine: the pioneering professional cooking system tailored to suit domesticity and some of the world’s most exquisite homes. 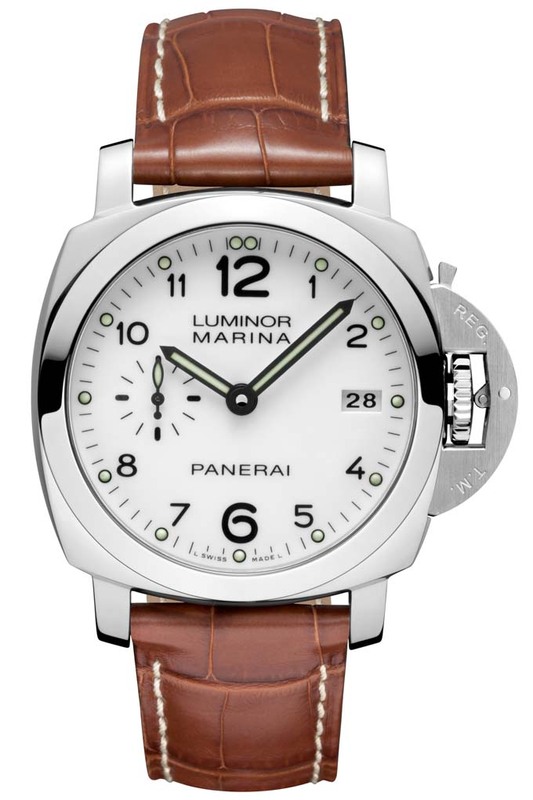 The 42mm Luminor Marina 1950 3 Days Automatic is the first timepiece from Florence’s Officine Panerai to sport the original combination of the 42 mm diameter Luminor 1950 case and a white dial. The history, heritage and glamour of the luxury French brand will combine with the best in New York style and innovation when the new Baccarat Hotel and Residences opens its doors in 2014. 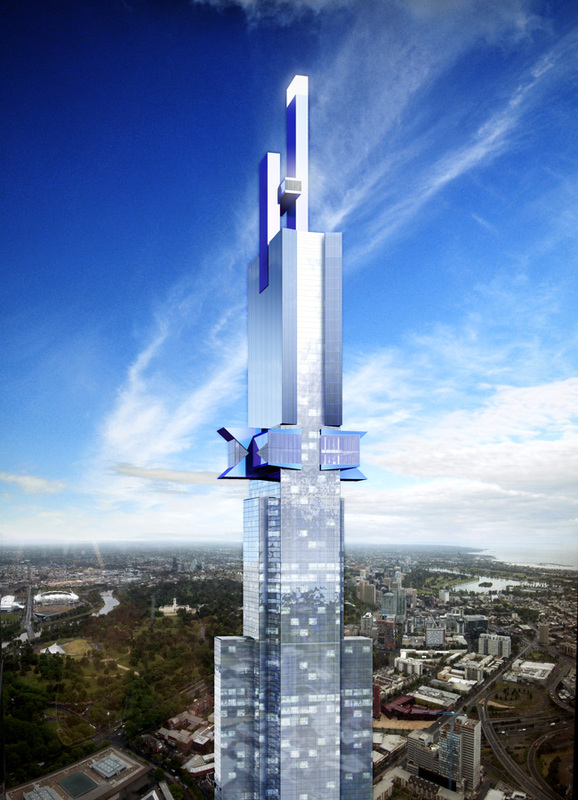 Melbourne has given the go-ahead for the futuristic skyscraper Australia 108 which, when finished, will be the highest tower in the Southern Hemisphere. 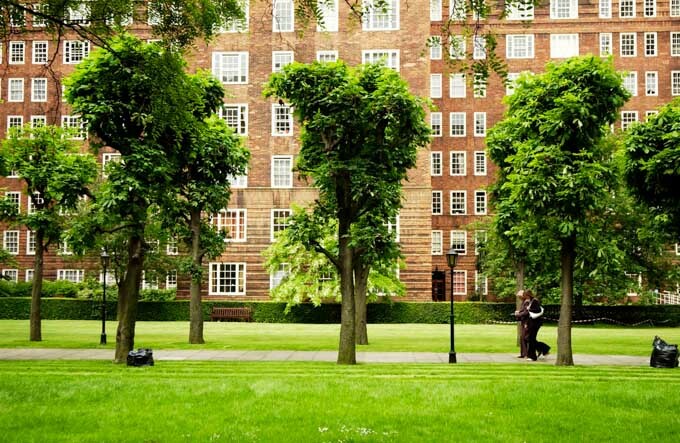 It is easy to forget that the historic Dolphin Square is in the heart of London and only a 10-minute tube ride from bustling Oxford Circus. Pimlico is one of central London’s most desirable residential areas; a legacy of Victorian architect Thomas Cubitt’s impeccable taste. 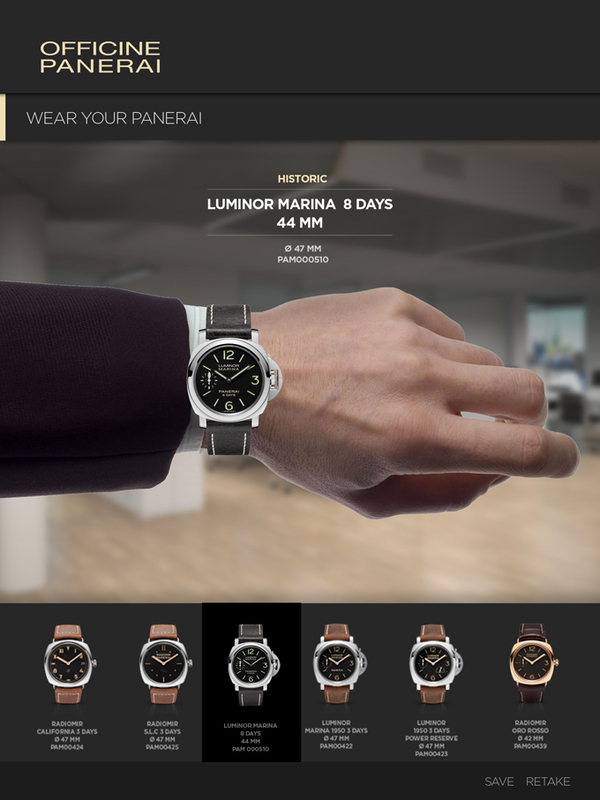 Officine Panerai, the haute horologerie company from the Italian city of Florence, has released their new 2013 Catalogue app for the iPad and iPhone. Free to download from the Apple iTunes Store, this is the most up-to-date tool for all enthusiasts who wish to find out about the latest novelties from the watchmaker. 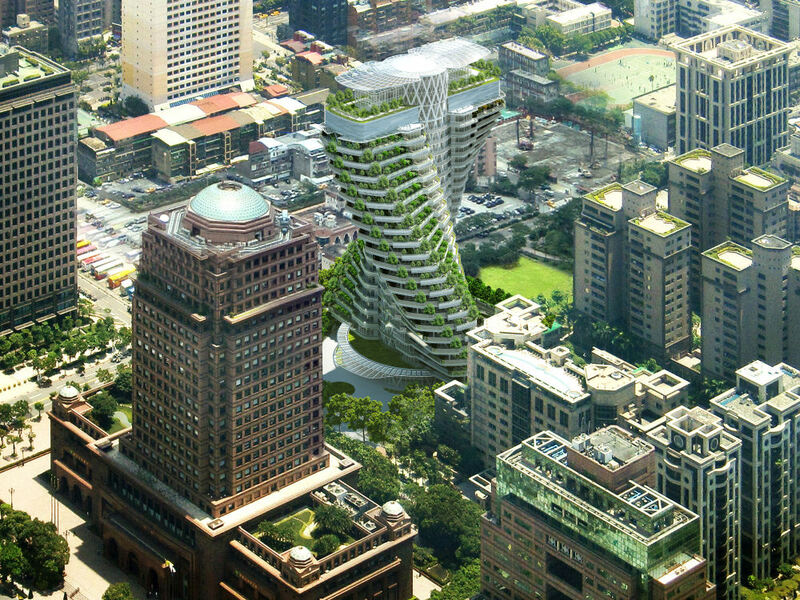 The concept of a green skyscraper is nothing new but architect Vincent Callebaut’s new Agora Garden project in Taipei looks set to combine eco-friendly features and technology with cutting-edge architecture. In an unique collaboration with Ralph Lauren Home, the redesign and renovation of the historical Palais Maeterlinck in Nice will see the stunning estate transformed into 19 luxury residences offering the very best in services and style. 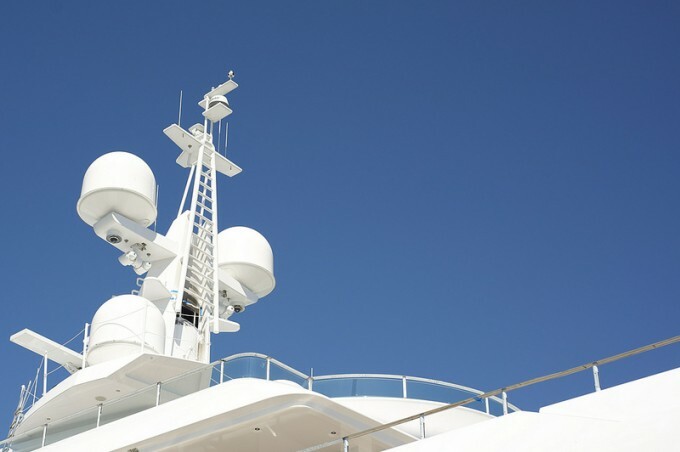 CRN is celebrating its 50th anniversary this year as a luxury yacht builder. Part of the Ferretti Group since 1999, CRN specialises in the manufacture of bespoke mega yachts between 40 and 90 metres long. These boats are customised completely to the client’s specifications and sometimes even their wildest whims with swimming pools, aquariums, private decks with private helipads, sound-proof bedrooms, private hair salons, hammams … as an in-house team of architects and designers tap into the latest technology can make it happen. 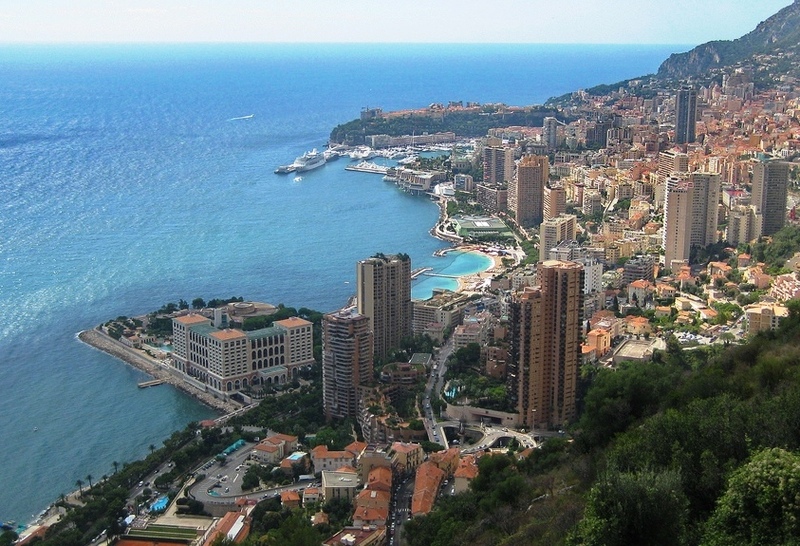 Monaco has long been synonymous with glamour, prestige and wealth but over the last couple of years real estate prices have hit an all-time high as the tiny principality continues to construct luxury residences in order to satisfy the demand of affluent foreign buyers attracted by the advantageous tax laws, great climate and high-quality lifestyle. 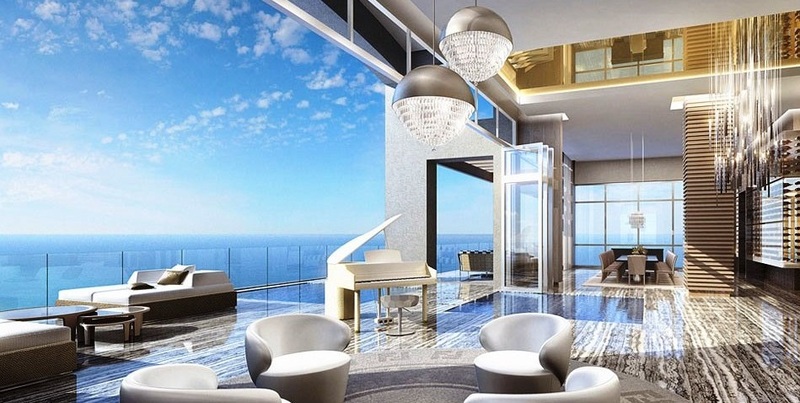 The newest international luxury apartments are offering more space than ever. Over the last few years there has been a growing demand for city homes which occupy entire floors and multiple levels allowing wealthy buyers to purchase more space without sacrificing the convenience of a city location. 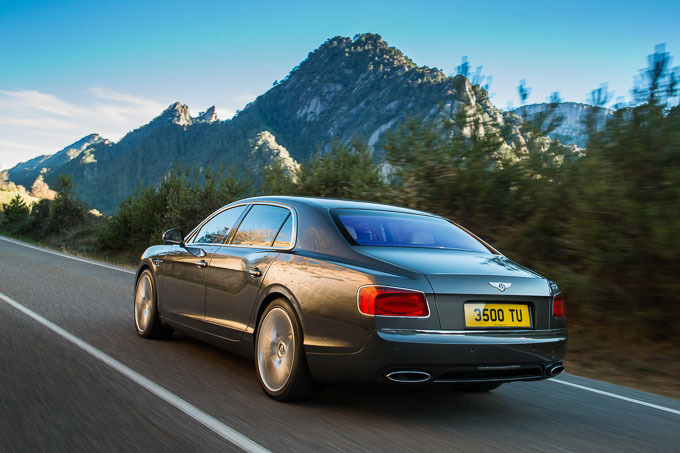 Developers have cottoned onto the trend and some of the newest constructions are now offering truly super-sized residences. Venice is renowned around the world for its historical architecture and rich heritage . 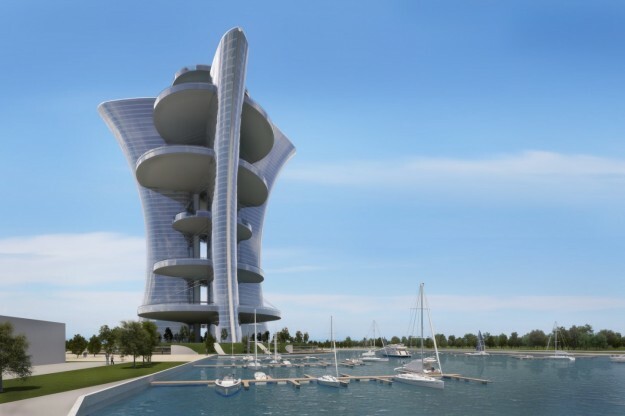 But 90 year-old French designer Pierre Cardin has been causing waves of controversy with his new project for a futuristic skyscraper which looks set to bring La Serenissima into the 21st century. The desirable New York district of Tribeca is soon to be home to one of the Big Apple’s most daring pieces of architecture. The 60-storey skyscraper located at 56 Leonard Street in is formed by a series of stacked units which has earned it the nickname of the ‘Jenga building’ due to its resemblance to the game of interlinking blocks. 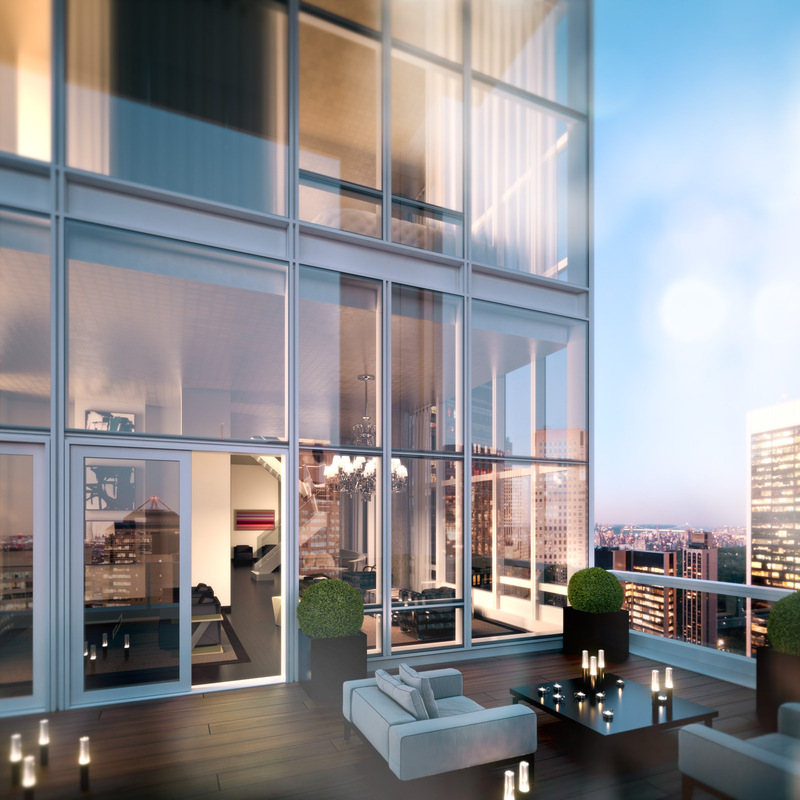 When completed, the tower will be home to 145 luxury homes costing between $3.5 million to $33 million. 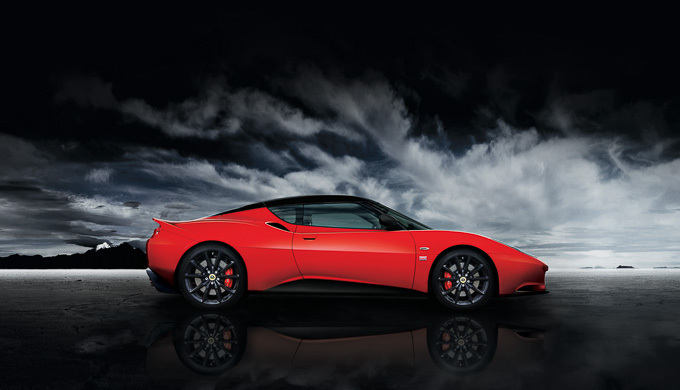 It appears that Lotus have succumbed to the reality that building great road-going go-karts is not exactly the most profitable business strategy in the grand scheme of things, and is squaring up its Evora S with Porsche’s legendary 911, in a bid for a slice of the mainstream sports car market. Forget Paris for this is the year when Marseille will step into the spotlight. 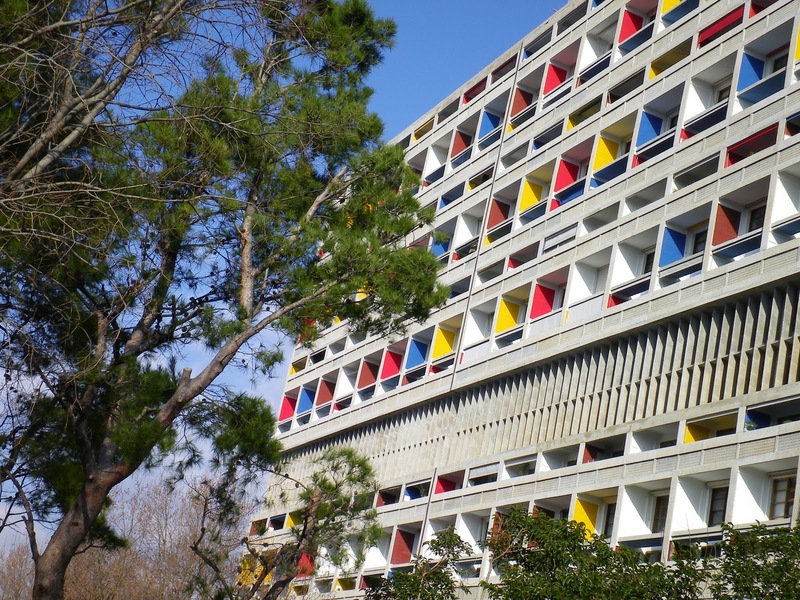 France’s second city currently holds the title of 2013 European City of Culture and is receiving a major facelift for the occasion. 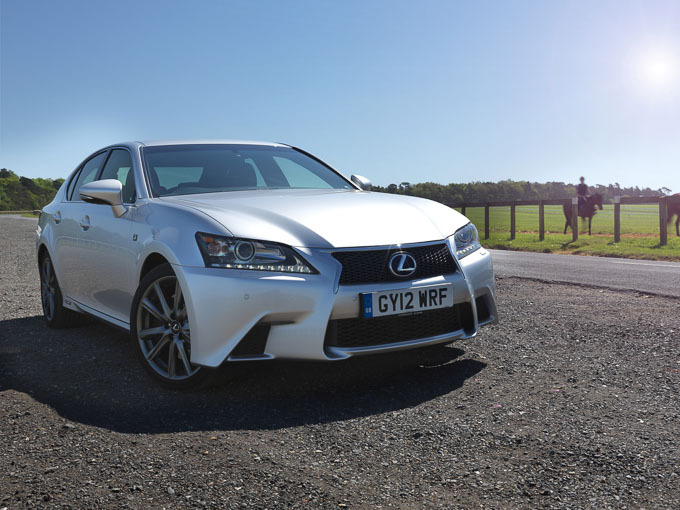 With the New Year now in full swing, many people will be making their resolutions and setting out their goals for the year. 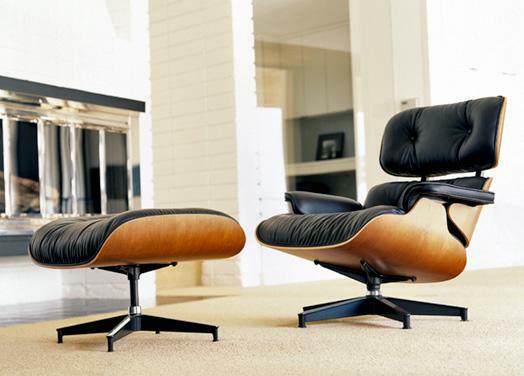 If it’s your intention to rejuvenate the look and feel of your home in 2013 then you’re in luck because there are some fantastic pieces of designer furniture which will be perfect for the job.